May Allah increase us and have mercy on us during this blessed month of Ramadan! 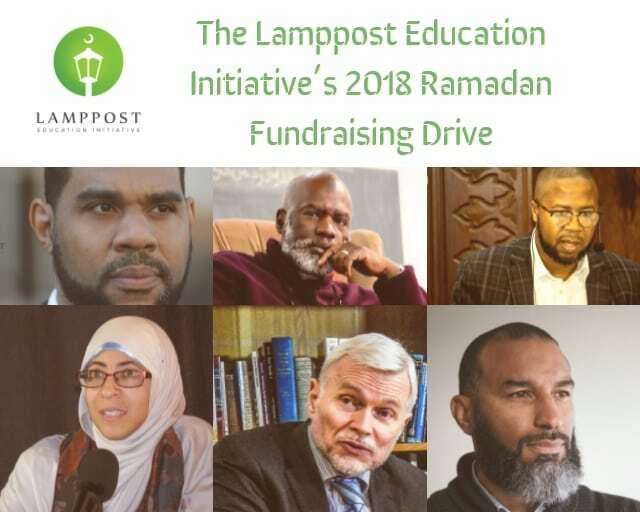 To help enhance our fasting experience during this month, the Lamppost Education Initiative is pleased to present our annual “Ramadan Reflection Series”. 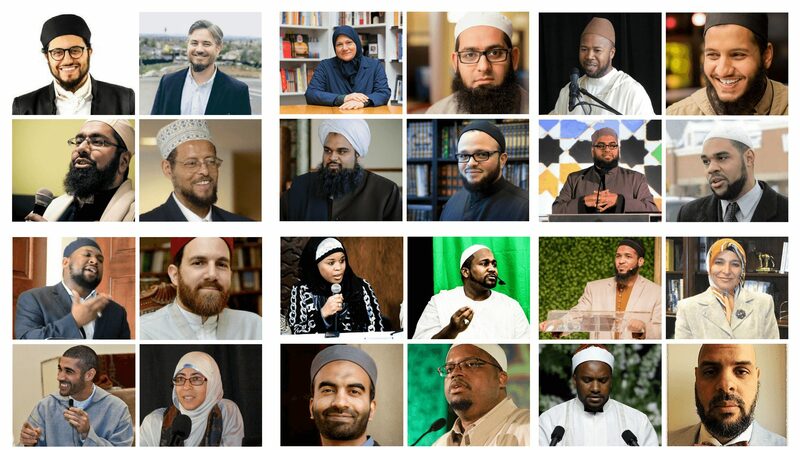 This series features a wide array of Muslim scholars sharing their insights, thoughts, and reflections on various verses of the Qur’an throughout this blessed month. The daily Ramadan Reflections series will be LIVE via FACEBOOK unless noted otherwise. Please like us and follow us on Facebook to get daily reminders and updates.